April is National Zoo Month! My family loves going to zoos. My kids love to watch the animals, smell the animals, and run all over the zoo like animals. They fit right in! A fantastic way to get away from the home school table is to turn a school day into a fun family outing by way of field trip to the zoo. 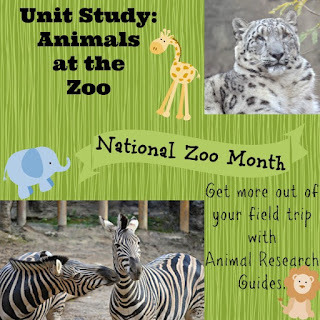 For added learning, I like to incorporate some other disciplines into the week leading up to the zoo outing for a whole unit study that focuses on animals. 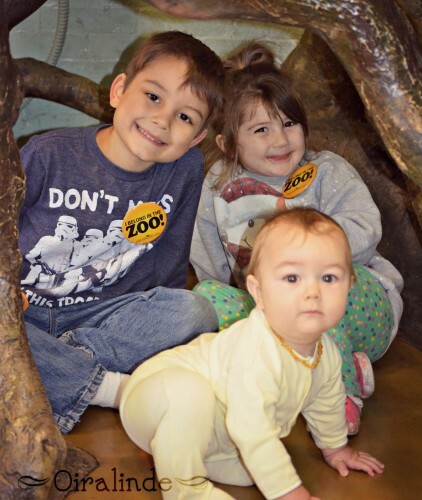 I am going to give you a quick rundown of some of the things we have done to incorporate a zoo field trip as part of our family’s learning experience. The Carnival of the Animals by Saint-Saens. My favorite book is The Carnival of the Animals by Jack Prelutsky. He is hilarious and I love the illustrations. Most likely you could find this book (or something similar) at the library. YouTube is a great resource for free music. Search for “Carnival of the Animals” and there are a number of choices for you to hear and watch videos. I love the Fantasia movements. Disney did a great job with it! Finally, my favorite resource for elementary kids is this packet of worksheets that is free for you to use. I like to use “how to draw” guides for art. My son prefers drawing along to a video versus trying to follow along with a book. His favorite animal is the snow leopard. 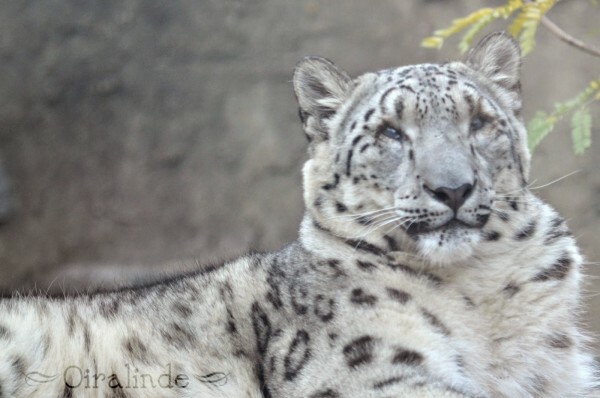 This is an advanced, but very thorough, video showing you how to draw a snow leopard. You can make this individual for your child by searching for “how to draw” and the animal of his/her choice in YouTube. There are so many great art videos to use! Another great art project is to let your child bring a camera to the zoo. Let them take pictures and then, when you get home, let them print out their favorite pictures and create a scrapbook. Have them caption the pictures or create a story based on the pictures they took. My son LOVES to take pictures, and this is one of the only ways I can get him to write anything. My oldest son's favorite animal: the snow leopard! This is my favorite “easy out” in school. Go to the library! 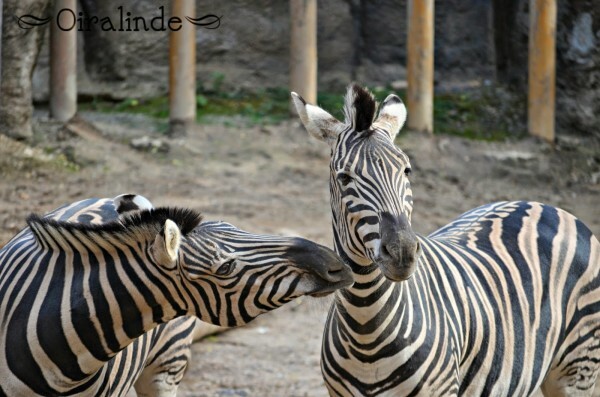 Research a favorite animal that will be at the zoo you will be visiting. Show your children how to use the Dewey decimal system. Show them how to look up books on the library computer. This is so easy to do and the librarians love to help kids. You can check this off your “to-do” list without having to plan a thing! With the research they are doing for reading, have your children write a paragraph (or a sentence, depending on their age) about the animal they chose. Have them make their own book all about the animal they are learning about. Check out National Geographic Kids for more information. While they are learning about the animals, you can talk about classes (mammal, fish, amphibian, reptile, bird) and do sorting practices with animals. You can continue this discussion at the zoo. When you are looking at an animal, ask them questions about what you have been learning all week. I like to help the kids focus a little at the zoo. Having a clipboard and one or two worksheets to do is enough to focus on an animal or two and have a paper trail for learning in the home school. 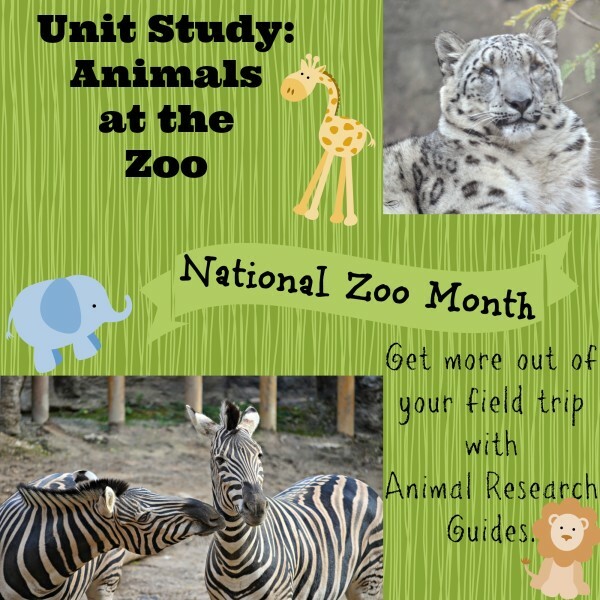 I created very simple animal research guides that you can use for your field trip to your zoo. Bring along some colored pencils and let the kids watch their animal for a few minutes. Let them watch how the animal moves, eats, sleeps, and poops. Ask questions and pull information out of the kids. I am always amazed at how much I learn from my own children. It is important to let your child spend time with their animal at the zoo. Don’t zoom through the zoo. Allow your children to just observe the animals and the behavior. April is a wonderful month to relax at the zoo because it isn’t as ridiculously hot as August, and the crowds aren’t as busy. Give yourself the time to be patient, talk with your children, and just enjoy the moment. We got this picture by waiting and being patient. We watched the zebras for about 15 minutes before we got this adorable shot. When you get home put your projects together. Let your kids call up a grandparent or friend and tell them all about what they did, what they saw, and what they learned. It may spark more research projects for the future. I hope that you have a wonderful time at a zoo this month. What animals would you pick to research? Good luck, have fun, and go wild!